With the exception of one image, all of my new work in May comes from Arches National Park and Canyonlands National Park, both in southern Utah. I’ve photographed in these parks a number of times and love them, and will return again and again I’m sure. 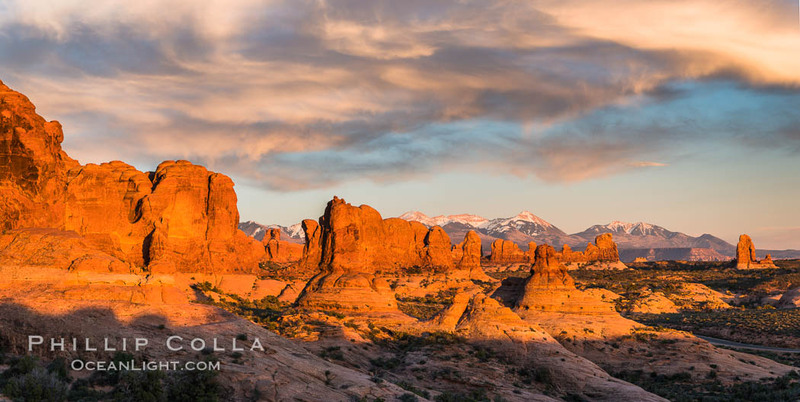 Both parks lend themselves to iconic compositions and most of the features of Arches National Park are easily accessible (not necessarily true of Canyonlands), so much of these new images will be recognizable. The last time I shot in Arches, four years ago, I was working on landscape astrophotography which, at that time, was still somewhat novel. In other words, there weren’t too many high quality images of, say, Delicate Arch with the Milky Way over it. Shortly after I returned from that shoot, one of my images went sort of viral, accumulating over 16 million views in a very short time. Another one was soon picked up for use by the US Congress. 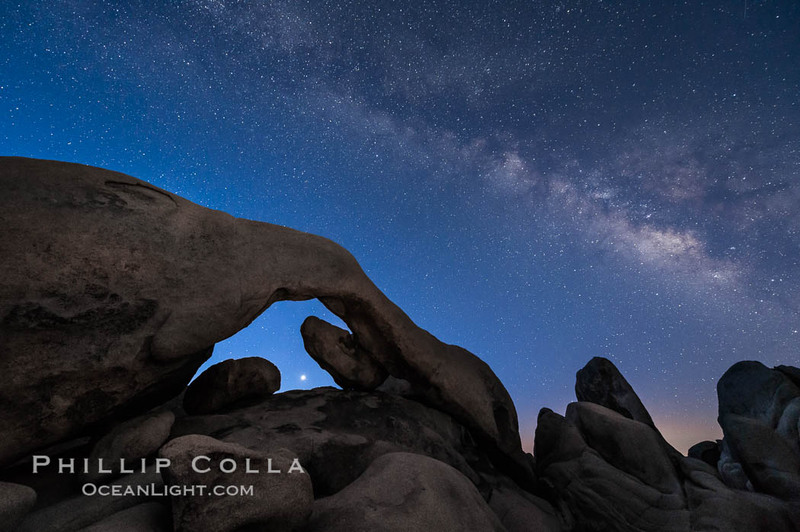 Fast forward to today and the situation is very different: many photographers are picking up the latest dSLRs and trying their hands in night and time-lapse, and it would be a rare night indeed to be alone at Delicate Arch around the new moon. I was accompanying my pal Garry McCarthy who had not been to this part of the Southwest, and so we planned to hit the name arches as well as a few that are less visited by photographers. 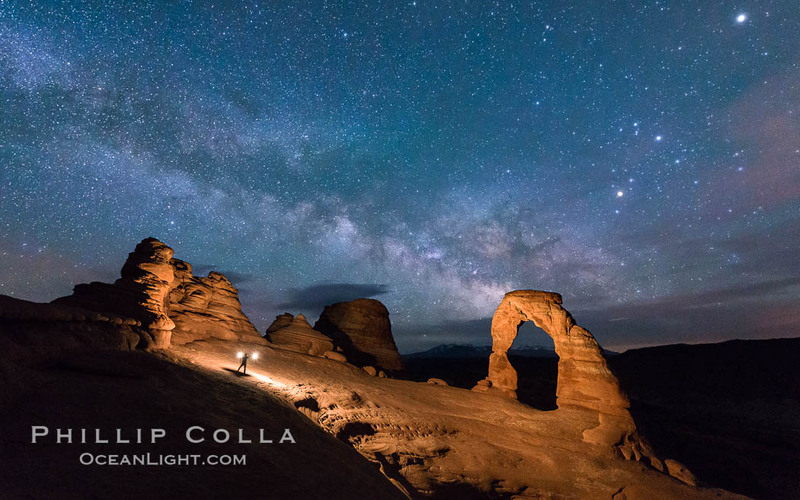 I got in touch with Brad Goldpaint, one of the top astrophotographers in the world who had been in Arches for some weeks, to ask him how things were looking as far as crowds go. He kindly gave me a quick rundown of what he had seen lately but it was mostly disappointing news — crowds at night and in a few cases, rude and/or drunk photographers were out and about. Dismaying! We resigned ourselves to encountering lots of people in our efforts and just hoped to make the best of it and not have to break out the nunchuks. Well, as luck would have it, Garry and I did have Delicate Arch to ourselves for an entire night, so my streak of being alone at Delicate after dark continues but probably not for much longer. We also had solitude at nearly all the other arches we shot on the trip, with one notable exception. Click here, or on any of the images below, to see a selection of my new May 2014 images. Cheers and thanks for looking! 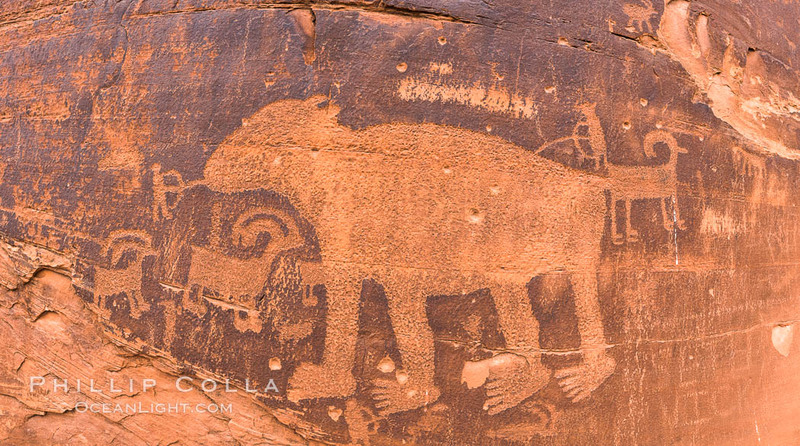 Our one notable exception to being alone on our shooting excursions around Arches and Canyonlands? Mesa Arch of course. Every time I have been to Mesa Arch in the past I was alone. I have heard stories of crowds at Mesa Arch for years. But honestly I had never encountered another person at Mesa Arch — until this trip. Rumors of tour buses taking people to Mesa Arch had reached my ears and indeed it is true. Strangely, most of the visitors, photographers included, left before the sun actually broke through and cast its light upon the cliff and underside of the arch. 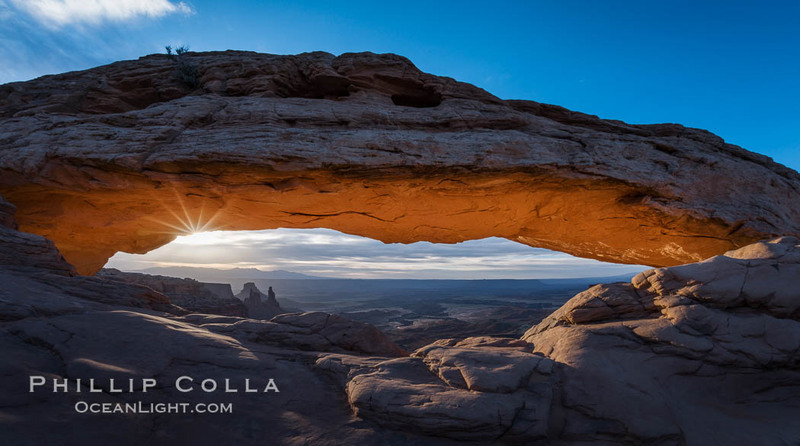 Mesa Arch is a spectacular spot but I doubt I will return for sunrise again there except perhaps in winter, during a snow storm, when the road is closed.